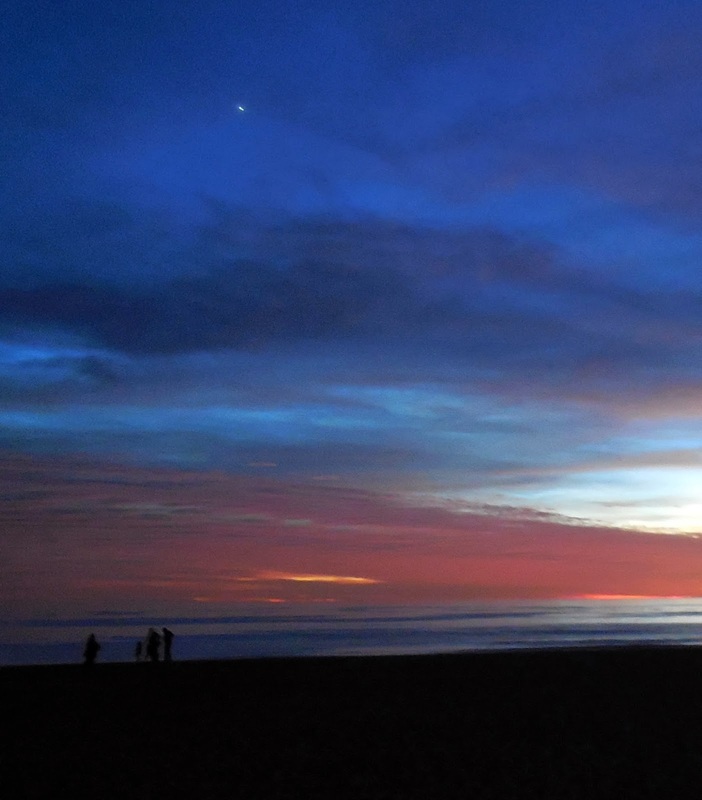 The last major meteor shower of 2013 arrives in Malibu’s night sky December 13-14, and it may be the year’s best, if the weather cooperates. Skywatchers will have a chance to see meteors any time after sunset until dawn, but the best viewing will be in the early hours of the morning, after the waxing gibbous moon has set at around 4 a.m. and before sunrise. Malibuites, contending with summer fog, don't often get a good look at the August Perseid Meteor Shower, but the Geminids arrive during the darkest, clearest night skies of the year and often offer a spectacular show. Even diminished by moonlight this year, the Geminids are expected to peak at around 100-120 meteors per hour. 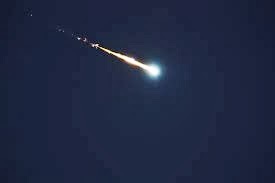 Earth will continue to move through the field of meteor material until Dec. 17, when our planet moves out of the field. Skywatchers could potentially see a shooting star or two or three any night this week. Geminid meteors are often bright and comparatively slow moving. The shower often includes bolides—brilliant "fireballs." Even an inexpensive digital camera can capture a good image of the shower, but a tripod is essential. The Geminid shower gets its name from the constellation Gemini, where the meteors appear to originate. Caster and Pollux, stars named for the mythological twin brothers of Helen of Troy and Clytemnestra, are the brightest stars in the constellation. It's easy to find the twins by looking to the left of Orion, the most conspicuous constellation in the winter sky. The radiant—origin point—of the shower is right above the twins, but meteors should be visible across much of the sky. This image of Gemini is from H.A. 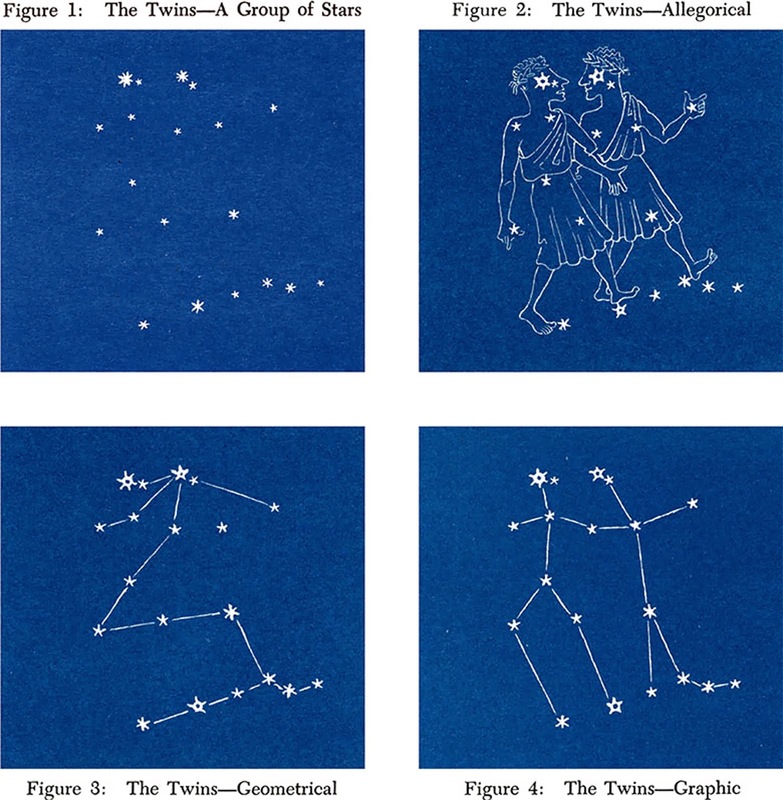 Rey's wonderful astronomy guide, Find the Constellations, one of the best resources for easy star identification. Only Caster and Pollux, the "eyes" of the twins, are bright stars, but the constellation is easy to find to the left of Orion, the most conspicuous winter constellation. Just look for Rey's stick figures in figure 4, above. 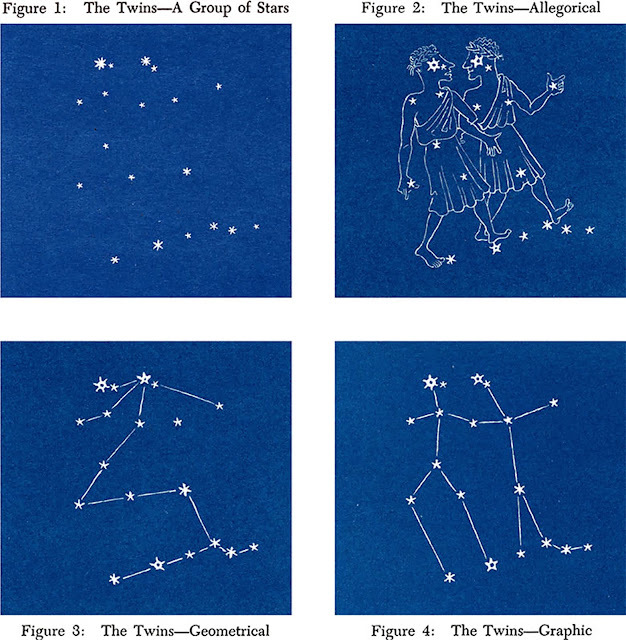 Rey, who created "Curious George," authored a second astronomy guide called "The Stars." Both books were written for children but are helpful for astronomy enthusiasts of all ages. According to NASA, the Geminids are fragments of debris from an object known as 3200 Phaethon. Most named meteor showers originate from cometary debris and many have been observed by humans for centuries. The Geminids were first recorded in the 1830s. Early reports noted approximately 20 meteors per hour, according to historical documents. Meteor rates have increased dramatically over the years. Today, the Geminids are one of the most spectacular meteor showers of the year. "The Geminids are my favorite because they defy explanation," said Bill Cooke, lead for NASA’s Meteoroid Environment Office. "Of all the debris streams Earth passes through every year, the Geminids are by far the most massive. When we add up the amount of dust in the Geminid stream, it outweighs other streams by factors of 5 to 500." According to the article, current theories on the origins of 3200 Phaethon range from a lump of rock possibly broken off from a larger asteroid, to an extinct comet. Curiously, when the object is at perihelion—the point in its orbit that is closest to the sun—it appears to exhibit comet-like brightness. NASA is hosting a live webchat from 11 p.m.-3 a.m. for meteor watchers who have questions or would like to learn more. Skywatchers hoping to catch a shooting star should pick a dark, unobstructed viewing location. Lawn chairs, blankets and hot drinks make the experience more comfortable and festive, but just a clear view of the night sky is all that is required to catch a glimpse of this celestial festival of lights. And then forever to be gone. A bolide, or fire ball, blazes across the sky in this NASA photo.